January was “Selfish Knitting Month” when knitters start projects for themselves after all the holiday knitting is finished. That was so true for me, but I had to stop work on the Granny Stripes blanket because I ran out of one color. 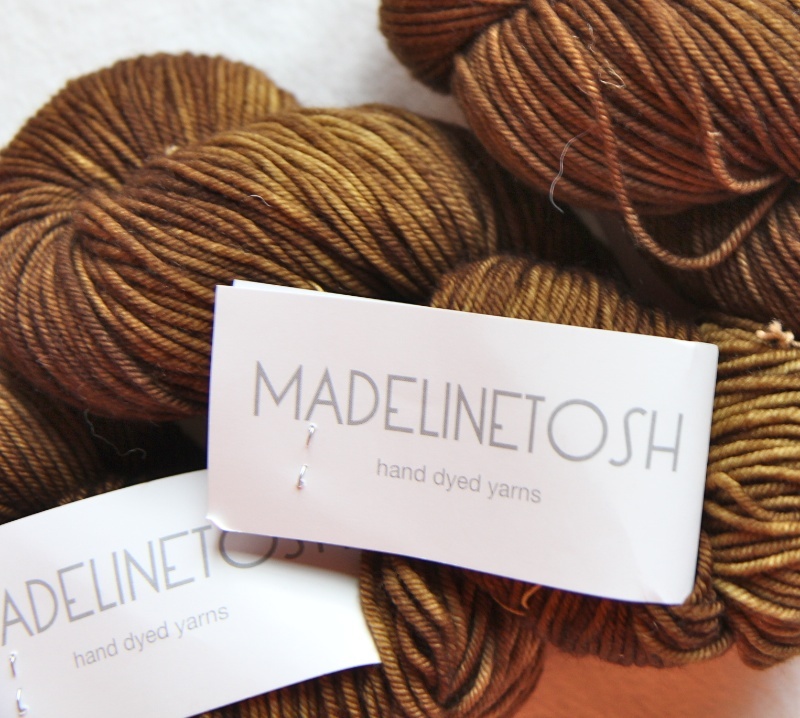 Everyone has it on backorder with no estimated delivery date from Cascade Yarns. I even e-mailed Cascade and asked them and no answer. Very nice. So that project is on a little hold until I get some more Cascade 220 Superwash in Vinci. No matter. This gives me a chance to finally start a Guernsey Wrap from Jared Flood. I’ve always wanted to knit that wrap. I love his patterns. They are just so well written and full of beautiful texture. 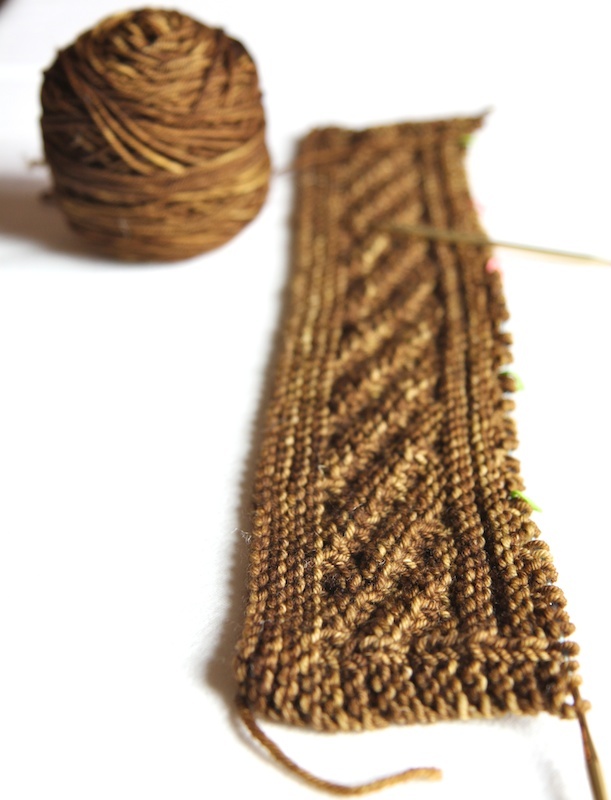 I’m doing this up in super soft Madelinetosh Vintage worsted in Bark. We are traveling to Italy in a few weeks and I hope to have it completed so I can take it with me and use it on those chilly nights on the Amalfi Coast! You are currently browsing the Italian Dish Knits blog archives for February, 2012.